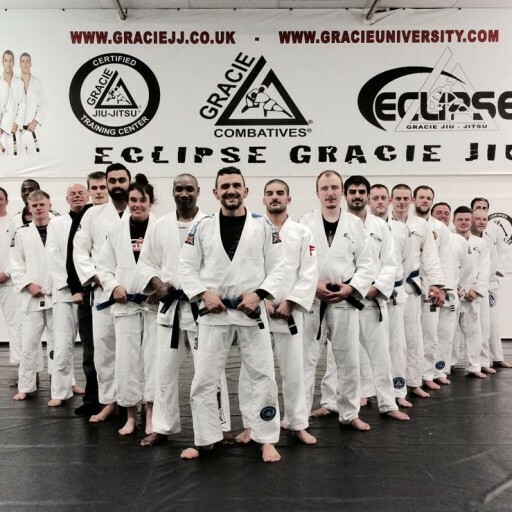 Eclipse Kickboxing & Gracie Jiu Jitsu has been established in the heart of Wolverhampton for over 25 years teaching children and adults classes Martial Arts at a professional level. 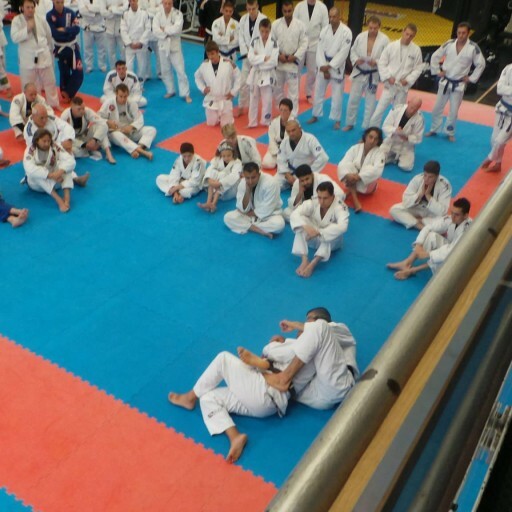 Our centre has over 6000 sq ft of mat space, a large reception / coffee area and a dedicated parents viewing area. 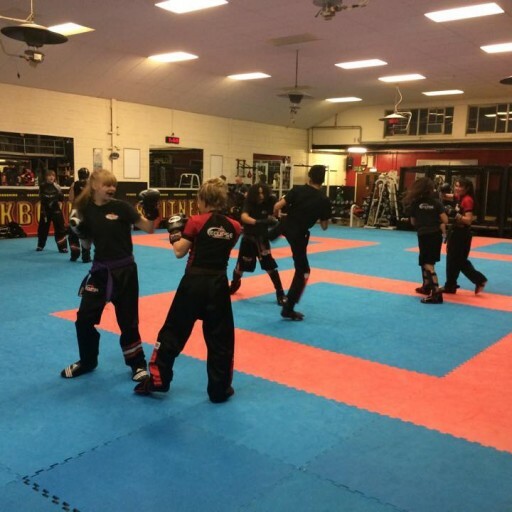 Our kickboxing club was opened in 1989 and is one of the largest clubs in Britain with an expert coaching team led by World Champions Fran Zuccala and Kyle Williams. 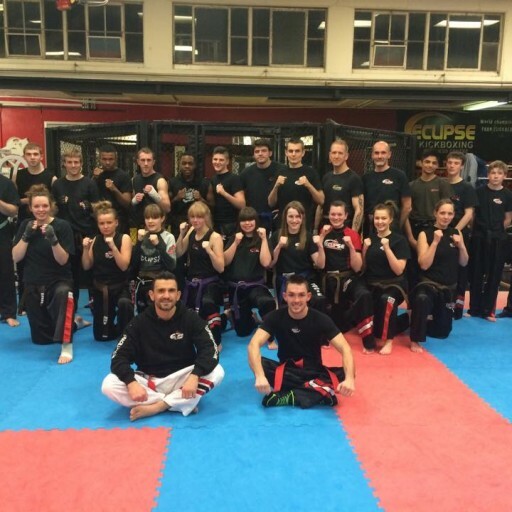 We have helped hundreds of members achieve their goals in fitness, self defence and competition. 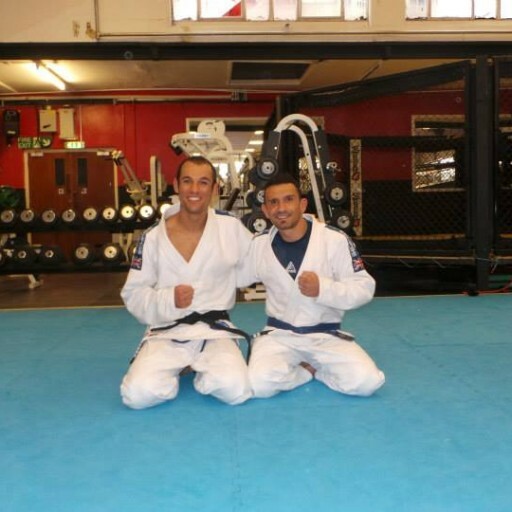 Our Gracie-Jiu Jitsu Academy was founded in 2012 and is one of only a handful of clubs in the whole of England certified to teach the official Gracie Jiu Jitsu Syllabus developed by Rener and Ryron Gracie based upon the teachings of their GrandFather, Grand Master Helio Gracie. 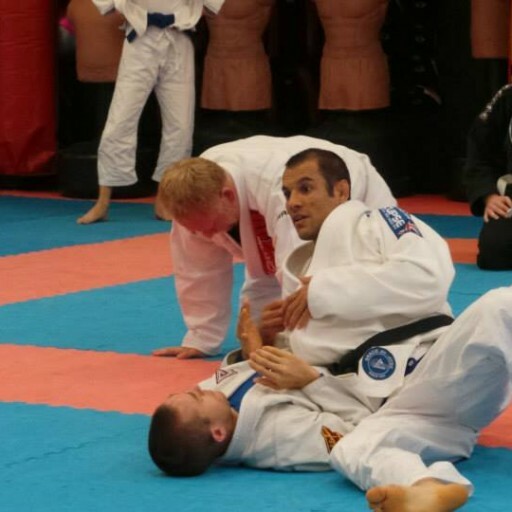 As a certified GJJ Academy we are fortunate to regularly host seminars taught by members of the Gracie Family. 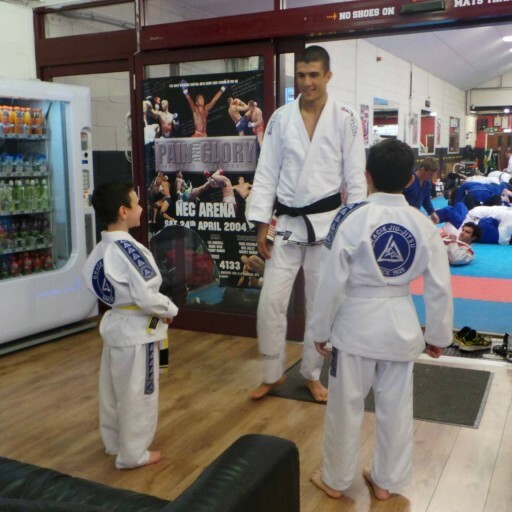 We have thriving children’s classes in both Kickboxing and Gracie Jiu Jitsu where children can learn essentials skills in building confidence, teamwork, focus, self discipline, physical fitness as well as how to defend themselves. 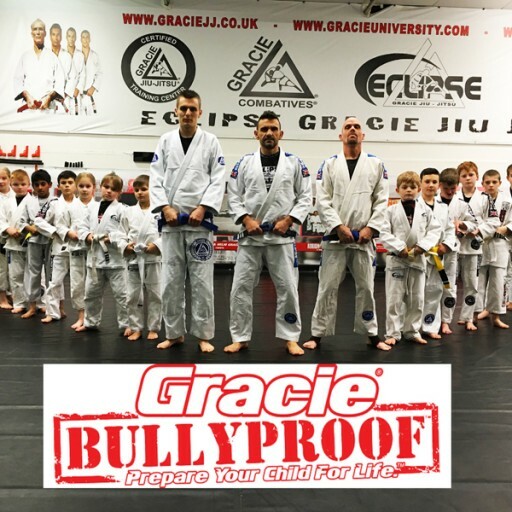 At Eclipse safety is our number one priority especially where children are concerned. 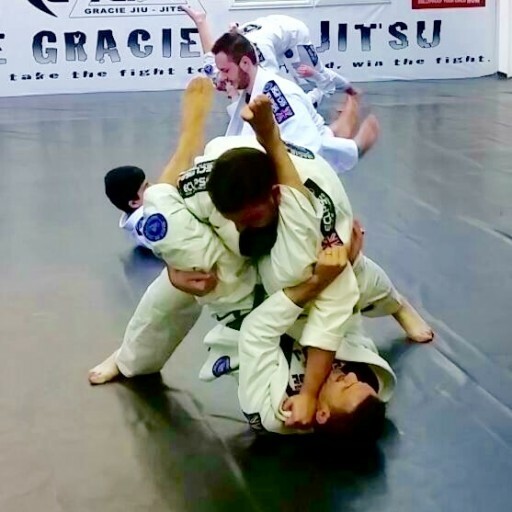 Offering new members time to make a decision about becoming a member is also very important to us and that’s why we offer free trials for all of our classes. 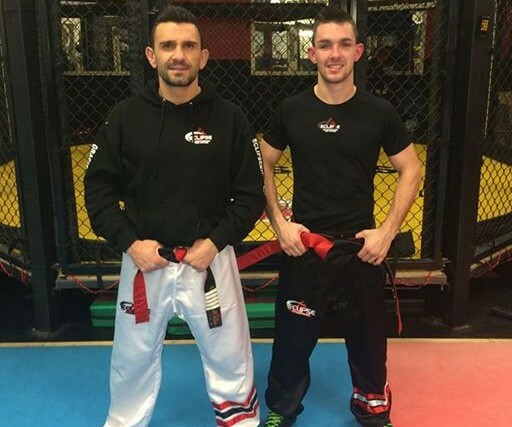 Head instructors Fran Zuccala and Kyle Williams are both World Champion Kickboxers whilst Fran is also a certified Gracie Jiu Jitsu Instructor under Rener and Ryron Gracie.